Melbourne events and weddings delivered seamlessly by the team at Complete Function Hire. The team of event professionals at Complete Function Hire love what we do! 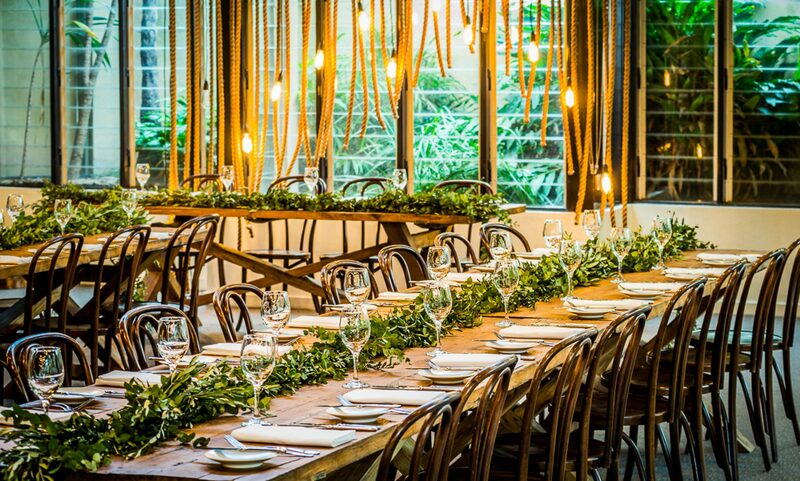 One thing we all have in common (aside from enjoying a game of footy and a cold beer), is that we all love to provide the best possible customer service to our Melbourne wedding and events clients and event partners. On this month’s Who’s Who at Complete Function Hire, we chat to longstanding Complete Function Hire staff member and ‘Director of Advanced Management Operations’, Nathan Purcell. Nathan had a laugh with his title but in reality, the work that our Nathan does behind the scenes coupled with his willingness to bend over backwards to service our clients, makes Nathan a key player in the team. Health fanatic, avid Demons fan and all round great bloke, Nathan has been a vital part of the Complete Function Hire team for over 15 years. I started my career in events 15 years ago. I was visiting a cousin who worked with Complete Function Hire back in 2001 and I think I asked if I could come in and help out – the rest is history! I have been here ever since. 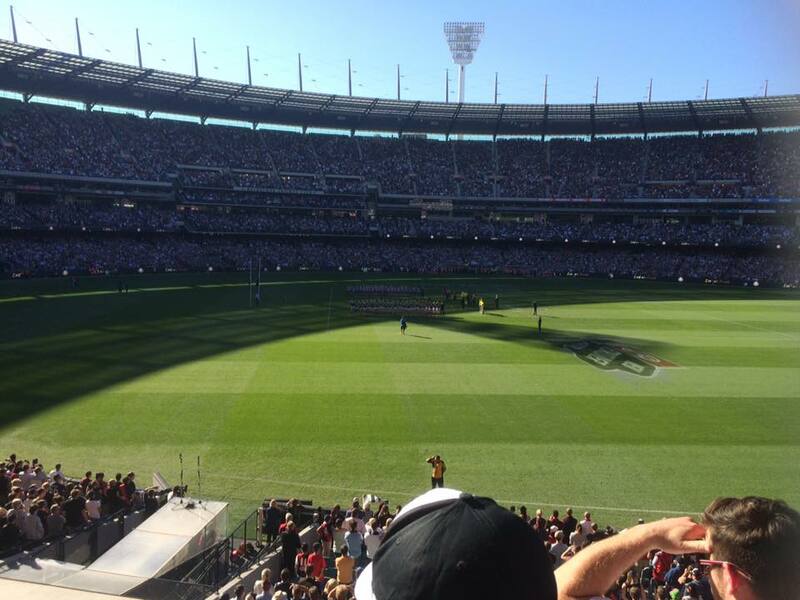 The most memorable event was the Essendon vs Melbourne AFL Event we were proud to be a part of last month. 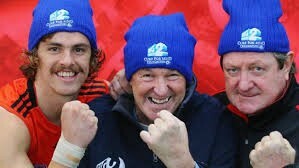 It was inspirational to meet and chat to Neil and Terry Daniher during the game. Since then, I have been inspired to start running again and have since entered cure fight MND fun run on the 30th July and I have also registered to be a cure MND volunteer. The people I’ve worked with over the last 15 years – both the Complete Function Hire team and our clients – make it a wonderful place to work. I have made long lasting friends here at Complete Function Hire – it’s great to work with great people in an industry where no day is the same. There’s never a dull moment! I enjoy running three times a week and going to the gym 5 or 6 times a week. Golf, Cycling and fishing are also favourite past times (depending on the weather). I used to enjoy a cold beer and Thai food but now I am all about the protein shakes and chicken which is boring but part of my health kick. Who do you barrack for in the footy? 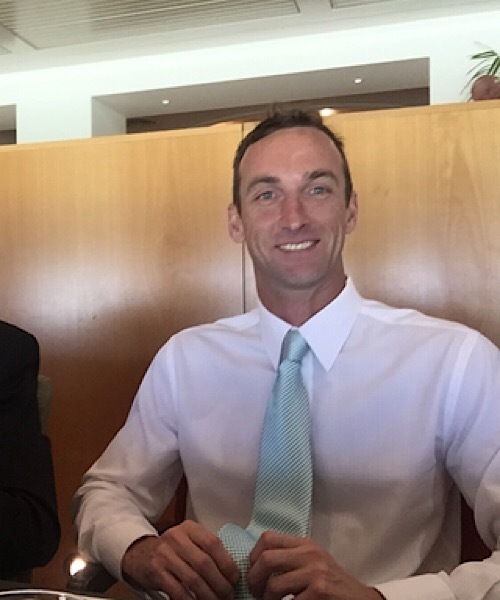 Melbourne in AFL and Rebels in the Rugby. For all your event hire needs, speak to the passionate team at Complete Function Hire today, we would love to help with your upcoming event.